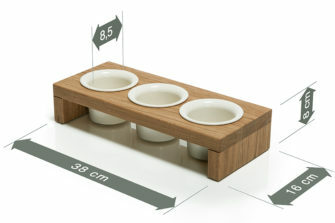 Our SPICEBOARDS have been designed with the intention to bring fresh herbs stylish but still practical to the table. So far a cutting board, a knife and herbs were needed. The SPICEBOARDS combine all those elements tastefully with each other. 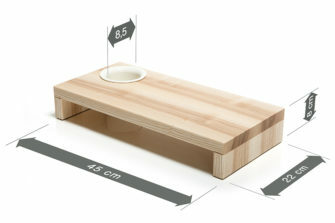 The cutting boards are made of solid wood and are oiled. 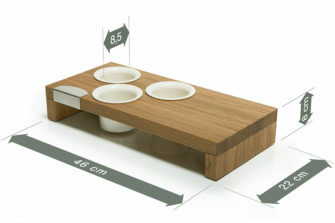 The pots are made of “Bürgeler Ceramic” and are equipped with anti slip rubber. The one handed chopping knife is made of stainless steel. 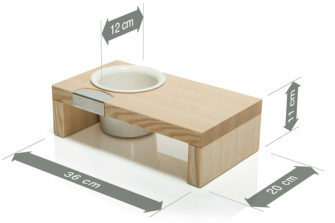 It does not disappear in a drawer, but is attached to the rim of the chopping board. Every gourmet, ambitious hobby cooks and design lovers will be thrilled by our cutting board series SPICEBOARD. Find out more in the SHOP >>>.